You are going to Watch Naruto Shippuden Episode 111 English dubbed online free episodes with HQ / high quality. 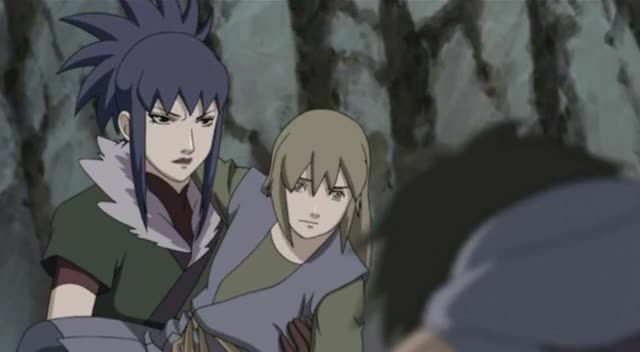 Stream Anime Naruto Shippuden Episode 111 Online English dub Shattered Promise. Kabuto explains that he killed Rinji, and that Orochimaru wants the Three-Tails for an upcoming war. He summons Rinji’s corpse to attack Guren. Guren manages to fight back by crystalizing herself along with Rinji. The huge crystal, with Guren and Rinji inside, drops into the lake, causing Yūkimaru to believe that Guren is dead. His grief causes the Three-Tails to fly into a rage. Naruto uses his Collaboration Jutsu to assail the Three-Tails, forcing it underwater. Naruto goes to Yūkimaru, and tells him they will go home together.